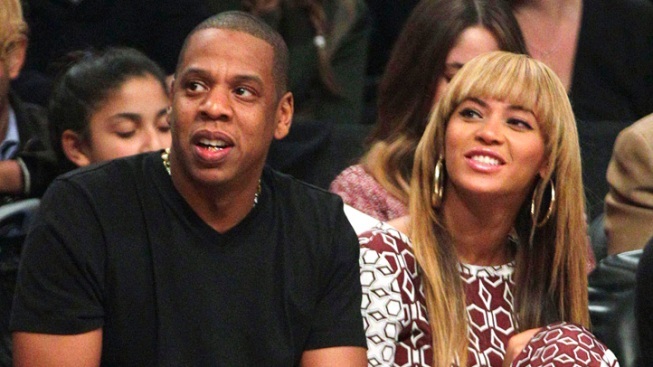 Jay-Z and Beyonce (r.) watch the first half of an NBA basketball game between the Brooklyn Nets and the Toronto Raptors, Saturday, Nov. 3, 2012, in New York. Jay-Z has formally added another role to his ever-growing resume: sports agent. The rapper is now licensed to represent NBA and MLB players, according to ESPN. Roc Nation sports' president Juan Perez has also been reportedly certified by the NBPA. No word yet as to when Bey's mister will begin to represent players. 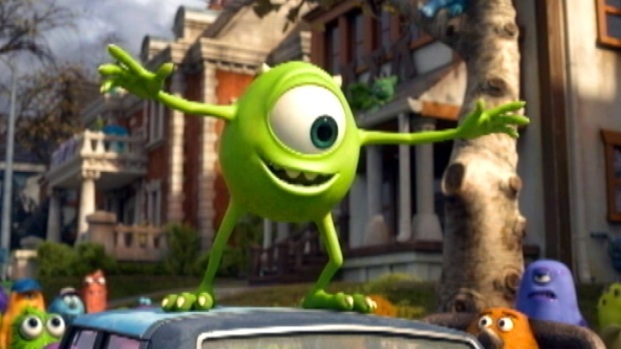 Gruesome zombies and cuddly monsters invade theaters this weekend with the release of "World War Z" and "Monsters University". NBC's Raphael Seth reports. In April, Jay-Z annouced his plans to create Roc Nation Sports, a full-service agency which strives to represent the best athletes in all major sports. However, in order to negotiate playing contracts, the entrepreneur had to first get certified by the unions of the individual leagues. The agency first signed New York Yankees' second baseman Robinson Cano, with plans to represent the baseball star when it's time to negotiate his new contract. The fans invade Times Square to catch a glimpse of Brad Pitt as he hits the red carpet for the "World War Z" premiere in New York City where he chats about globetrotting with his family to promote the movie. 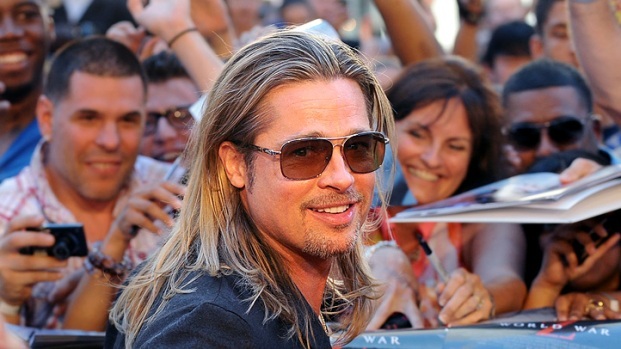 Also, Brad talks about keeping his life private. Plus, he tells how his sons convinced him to do the film. Oklahoma City Thunder star Kevin Durrant is the first NBA player Jay-Z is reportedly expected to sign.